Come and enjoy our annual Foothills Brewery Beer Dinner at Cravings in Duck. Eight (8) courses prepared by Chef Scott Foster and personally paired with eight NC beers from Foothills Brewery, presented by Joe Stewart, Foothill’s Brewery representative expert. 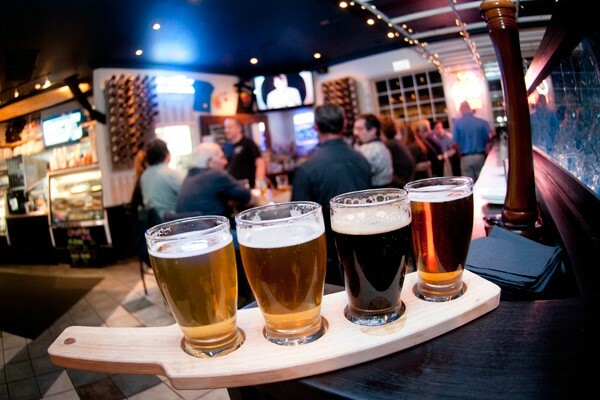 Beer and food lovers will be tantalized with the pairings and course offerings. A fun casual experience for all! Dinner presentation starts promptly at 7pm. Check out www.cravingsobx.com for additional information as the event draws closer.